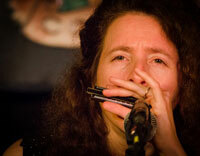 In the more than 20 years since Paul Rishell and Annie Raines met in a Boston bar, they have sung and played the blues. 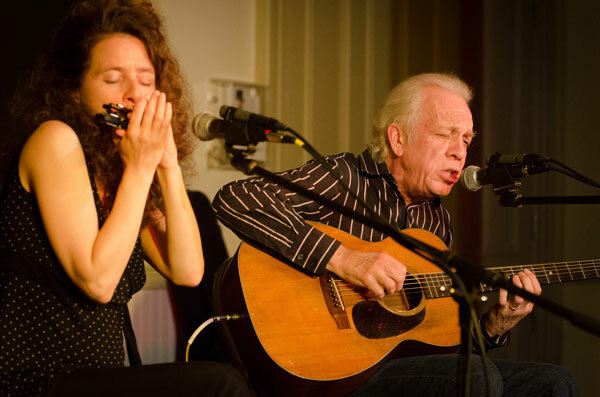 It’s been a magical mix of acoustic blues guitar, harmonica and vocals that have propelled the duo to national acclaim. They return on Saturday, Nov. 8, 2014 to the Rose Garden Coffeehouse in Mansfield, Mass. Doors open for the 8:00 pm show at 7:30 pm and there will be a limited number of tickets available at the door. Advance sale tickets are recommended to assure seating and may be purchased at www.rosegardenfolk.com.